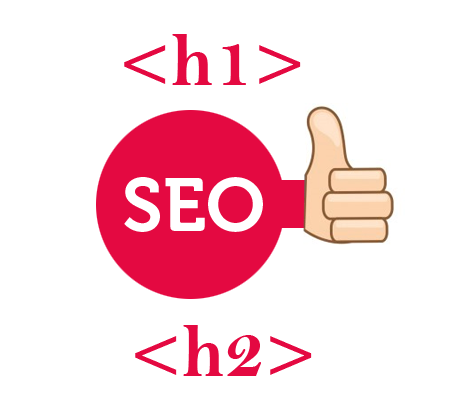 Today we provide you tutorial about H1, H2 & H3 Heading Tags Optimization in Blogger and how to easily optimize H1, H2 & H3 heading tags for better seo of your website. Heading tags are very important in a HTML Document. There are 6 Heading tags from H1 to H6. From these six tags H1 is the very important heading tag than followed by other tags H2, H3 and so on. 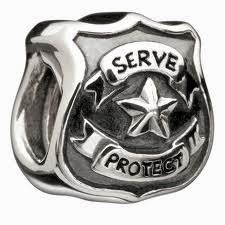 Blogger uses H1 tags for the blog title, H2 for sidebar titles and H3 for post titles. Heading tags are play very important role in SEO and this tutorial help to improve your SEO by heading tags. By default blogger assigned heading tags to titles based on their priority and H1 is most important tag for SEO. 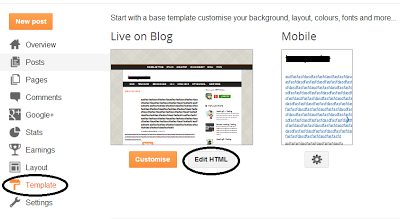 Login to your blogger Dashboard and Go to Blogger Template > Edit HTML as shown in below picture. Now for change Blog Title to H2 on post and static pages find the h1 tag like <h1 class='title'> as shown in below picture. Change post title to H1 - find h3 tag like <h3 class='post-title entry-title' itemprop='name'> with the help of CTRL + F as shown in below picture.